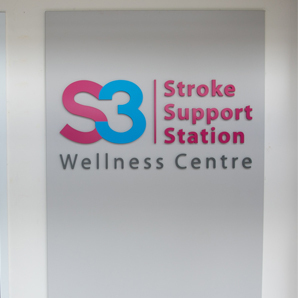 Ms Chew Poh Yim founded the charity after she realized that there was a need for increased community support to reintegrate stroke survivors into society to ensure their well-being. 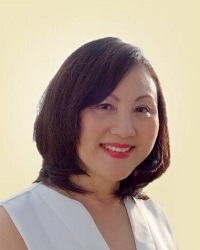 With over 25 years in management, marketing and branding in the consumer and retail market, she is a supporter of community programs that improve the lives of the elderly through collaboration with institutions such as the National University Health System of Singapore and People’s Association. 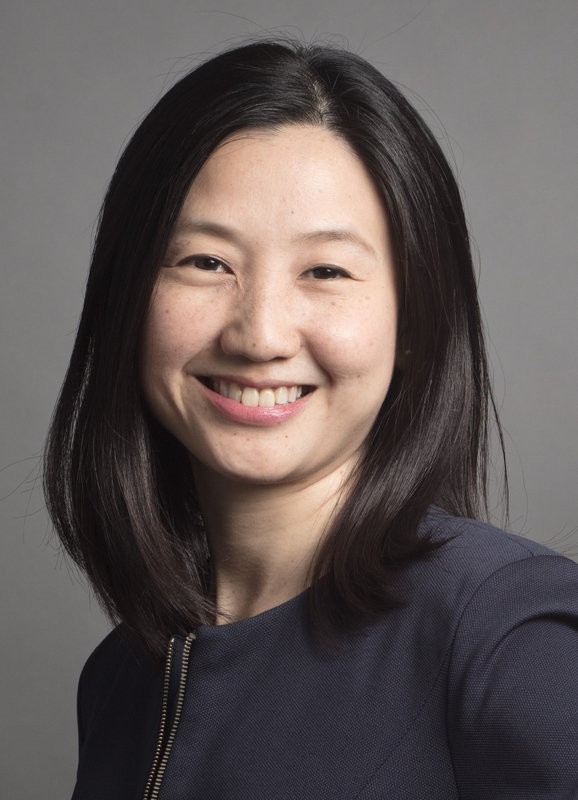 She currently sits on the Board of Trustees of SingHealth Foundation in Singapore and is a graduate of the University of Manchester Institute of Science and Technology, United Kingdom. 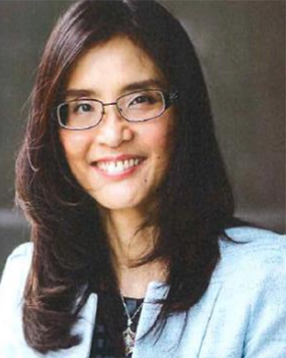 Ms Anne Ang was the CFO of SIA Engineering Company Ltd. She retired after having spent 30 years in the SIA Group. 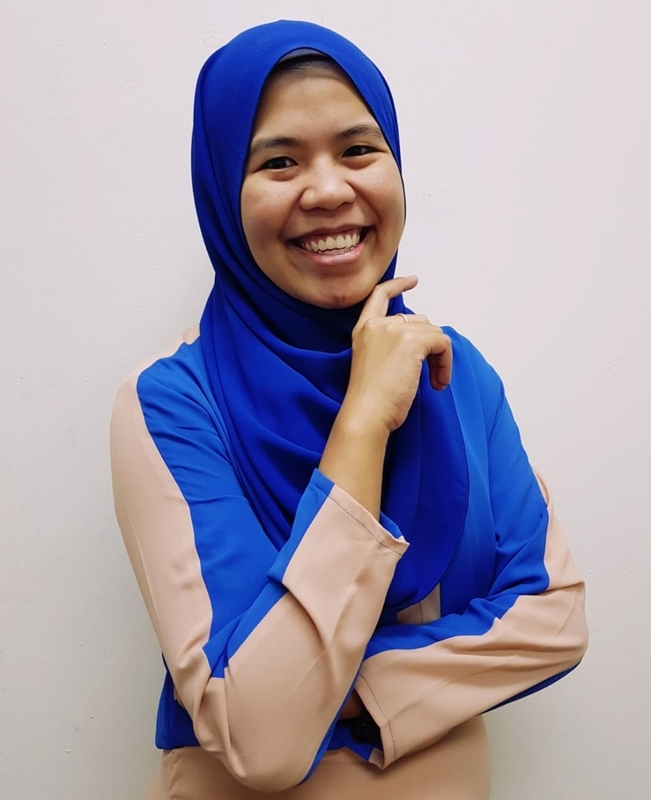 During her time, she has worked in various roles in the finance department, including a stint as the Head of Internal Audit for the SIA Group. Ms Ang has a Bachelor of Accountancy (Honours) and a Master of Business Administration from the National University of Singapore. 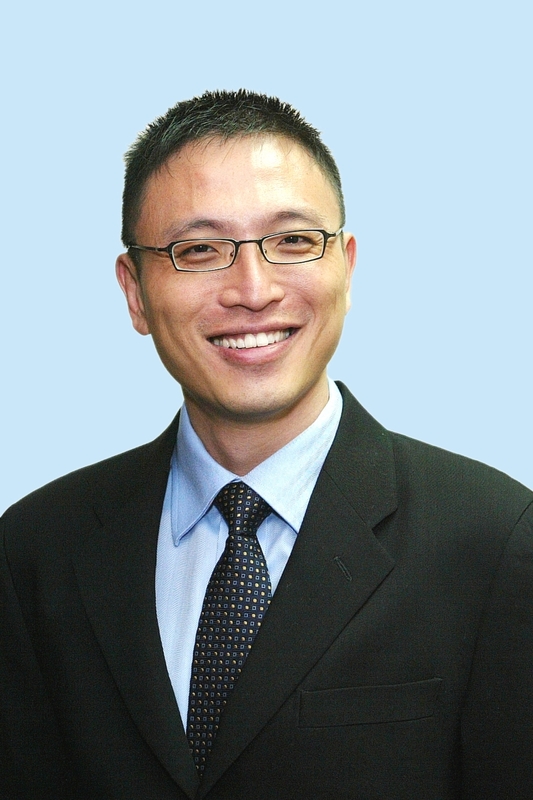 Dr Kelvin Phua is the Chief Executive Officer of SATA CommHealth. 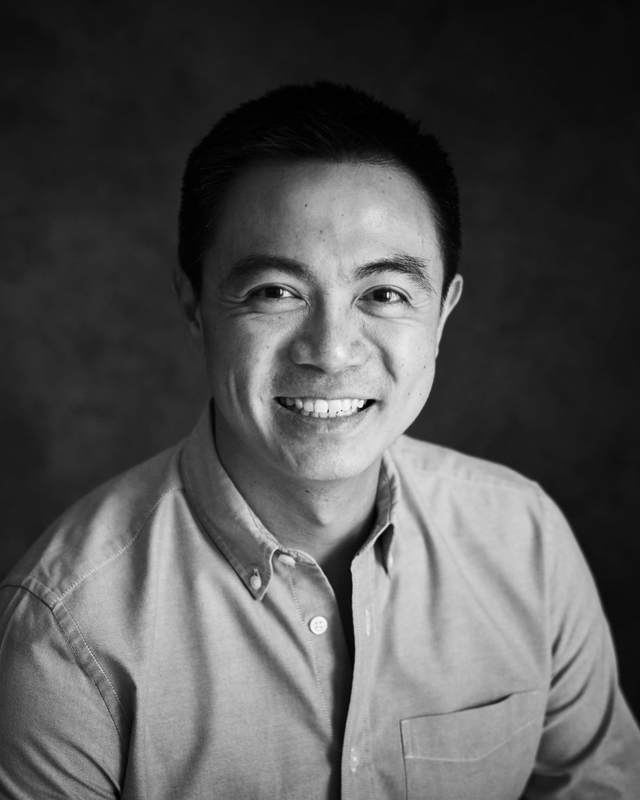 He is experienced in managing clinical programmes in the Intermediate and Long Term Care sector and is passionate about the rehabilitation of geriatric patients. He also served as a member of the Medical Advisory Board of the Agency of Integrated Care (2012-2015). Dr Phua graduated with a M.B.B.S. and subsequently attained the Master as well as Fellowship in Family Medicine. He is keen to explore the use of technology to implement novel models of care to make quality healthcare sustainable and accessible to all patients. 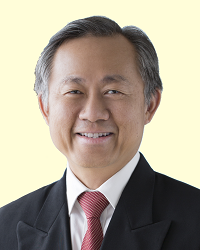 Mr Chew Teck Soon is a retired audit partner of PricewaterhouseCoopers currently serving on the boards of social and non- social enterprises as a non-executive director. With nearly four decades of international auditing and accounting experience, he is experienced in business advising and management in areas of capital structures, strategies and risk, financial management and accounting, management training and corporate governance practice. 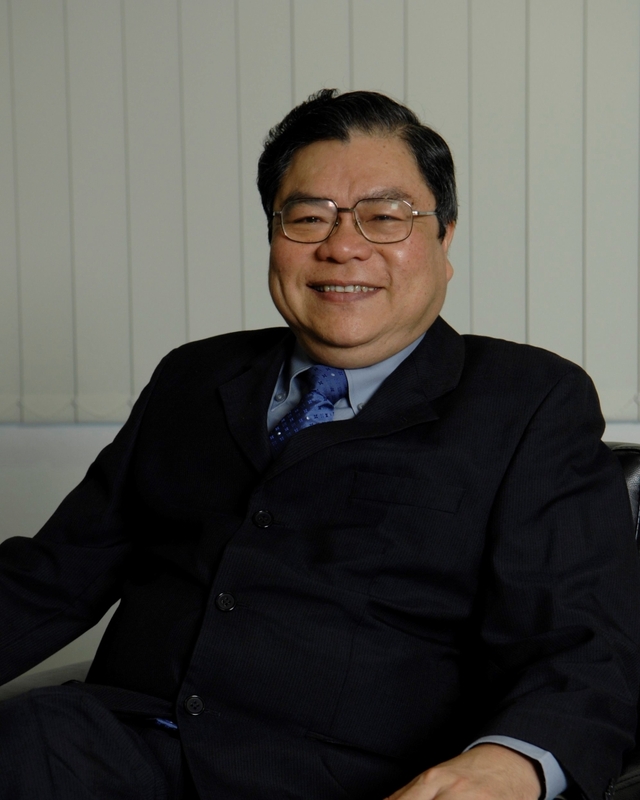 He held several professional qualifications, which included Chartered Certified Accountant (ACCA) of the Association of Chartered Certified Accountants, UK, a Certified Information Systems Auditor of the EDP Auditors Association Inc, USA, and a Certified Public Accountant of the Institute of Certified Public Accountants, Singapore. 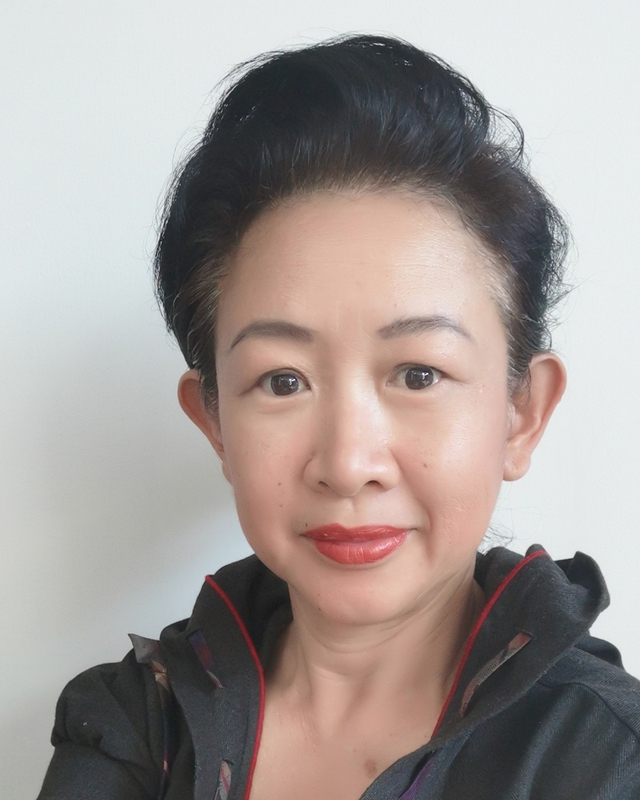 Ms Low Suat Kheam spent six years as Vice-President for HR in Senoko Energy Pte Ltd, accumulating over 15 years’ experience in human resource management. She has worked in a variety of roles, from communications to marketing and teaching, enabling her to appreciate the complexities of managing human capital and the challenges of managing human resource. 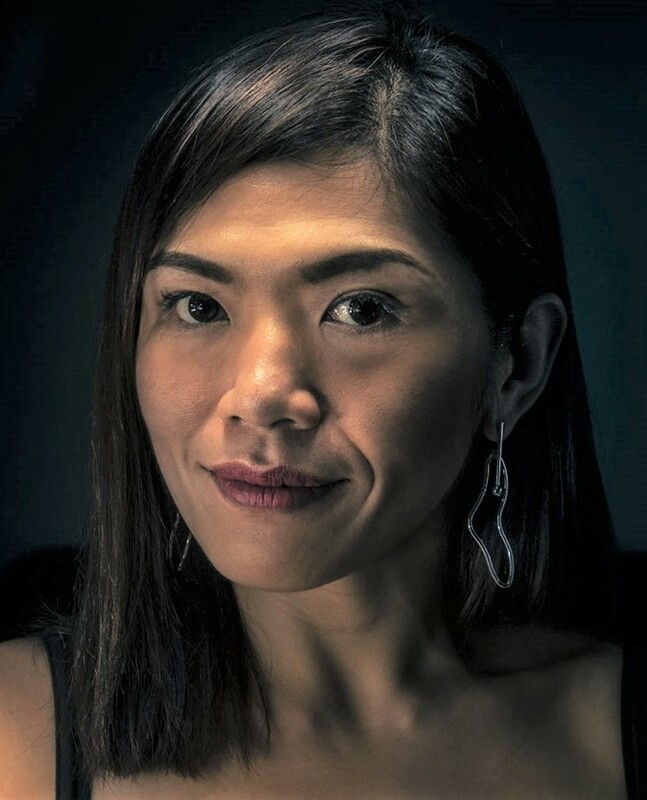 Ms Low graduated with a Bachelor of Arts from the National University of Singapore and a Master of Science in Business from Siviløkonomutdanning i Bodø, Norway. 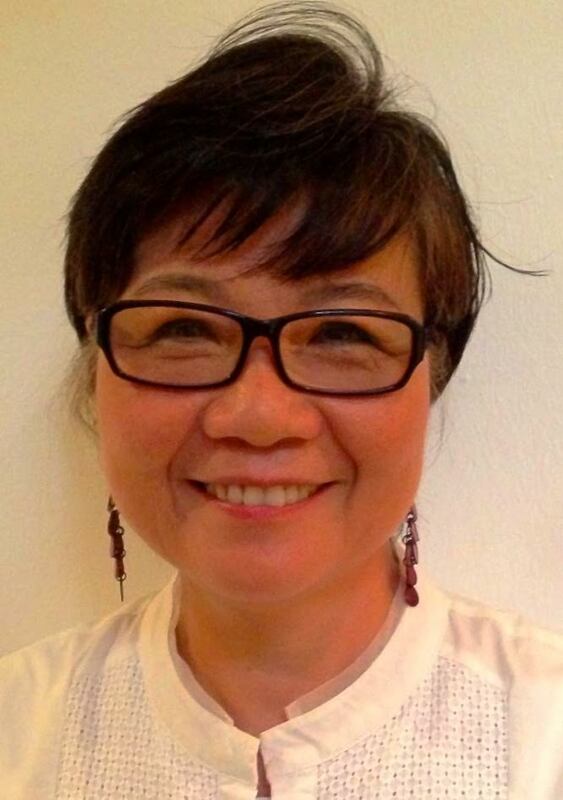 Ms Foo Sew Yen, Janet has 40 years of experience in the tourism industry with a specialization in marketing and corporate event management for international clients. She founded her own events company servicing clients in the financial and information technology industries. An advocate of early parenthood, she is active on the board of I Love Children. 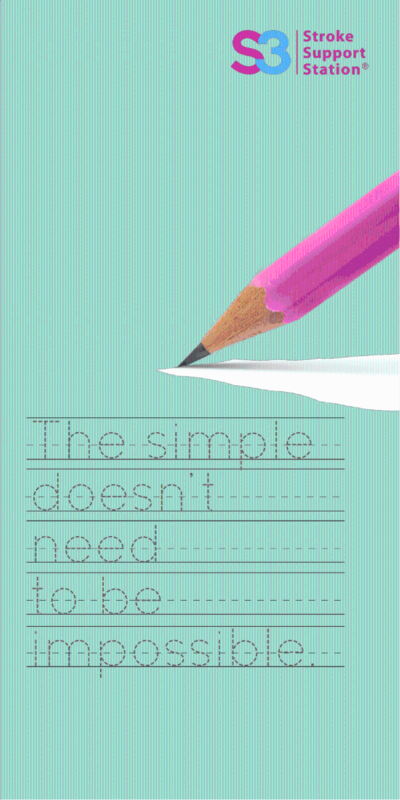 She holds a Bachelor of Arts from Singapore Institute of Management. 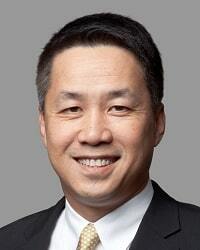 Mr Ling Tok Hong is a partner and leader of the Deal & Private Equity business in PwC Singapore. 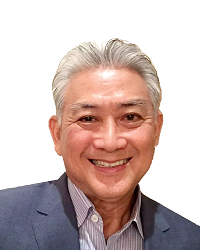 He has over 20 years of financial and business advisory experience, serving global clients in their inbound acquisitions in South East Asia and Singapore-based clients venturing abroad. 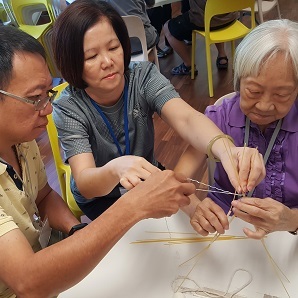 As an avid supporter of community work, Tok Hong serves as a member of the Telok Blangah Citizens' Consultative Committee and also a Board Member of the National Library Board. 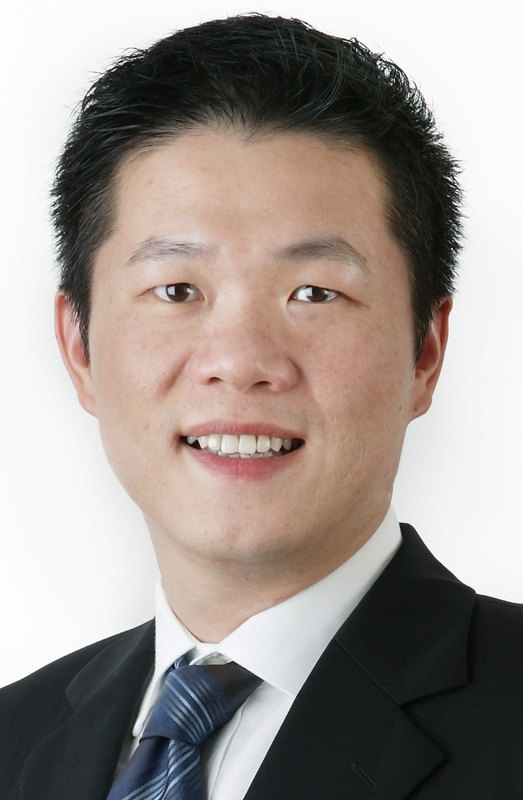 He graduated with a Bachelor of Accountancy from Nanyang Technological University and is a Chartered Accountant of the Institute of Singapore Chartered Accountants (ISCA). 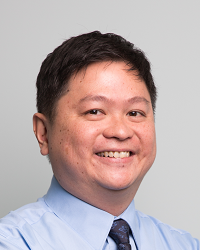 Mr Yap Wai Ming is a member of the audit committee and a partner in Morgan Lewis. He has over 30 years of experience in advising corporate clients on mergers and acquisitions, project finance and equity and debt capital markets and has an interest in the gaming and leisure business sectors. 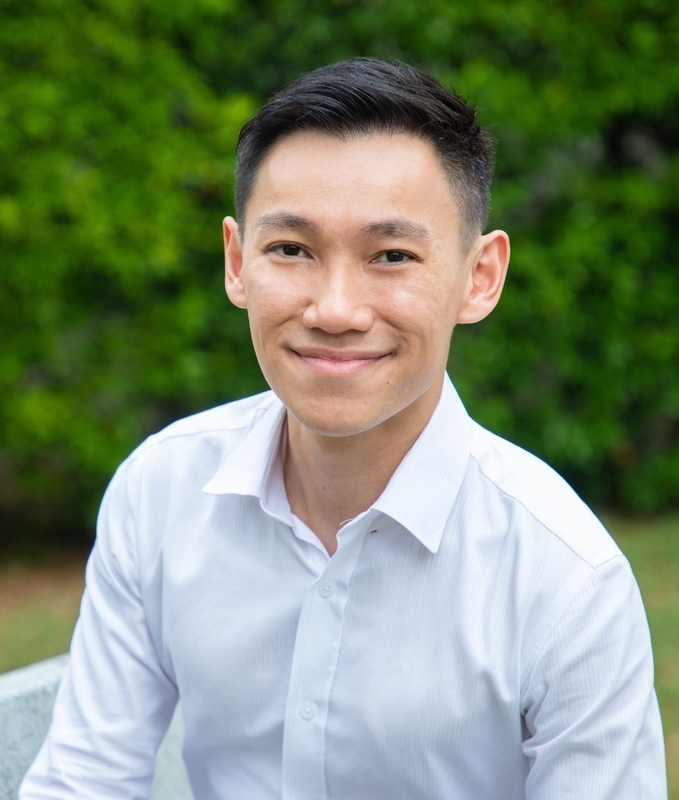 He also serves on the boards of a number of charities in Singapore, namely Ren Ci Hospital, the SingHealth Foundation, and Tan Tock Seng Hospital Community Charity Fund. 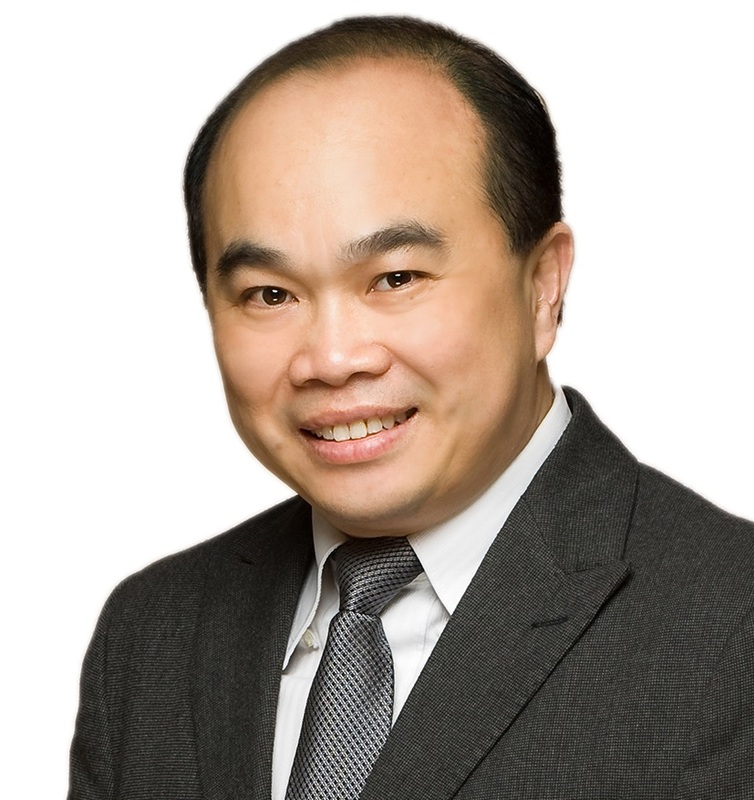 He graduated from the National University of Singapore with a LLB with Honors and was admitted as an advocate and solicitor of the Supreme Court of Singapore and High Court of Malaysia. 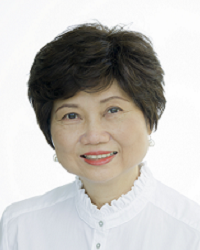 Ms Chang Hwee Nee is currently the Chief Executive, National Heritage Board (NHB). NHB aims to foster nationhood, promote identity building and champion the development of a vibrant cultural and heritage sector in Singapore. 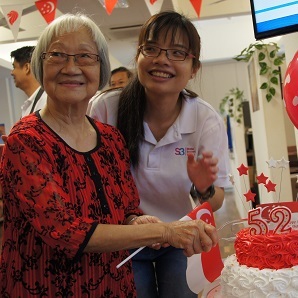 She was formerly the Deputy Secretary (Planning), Ministry of National Development in Singapore where she oversaw the policies, plans and programmes for the physical development of Singapore. From 2003 to 2008, Ms Chang was Deputy Secretary at the Ministry of Education. 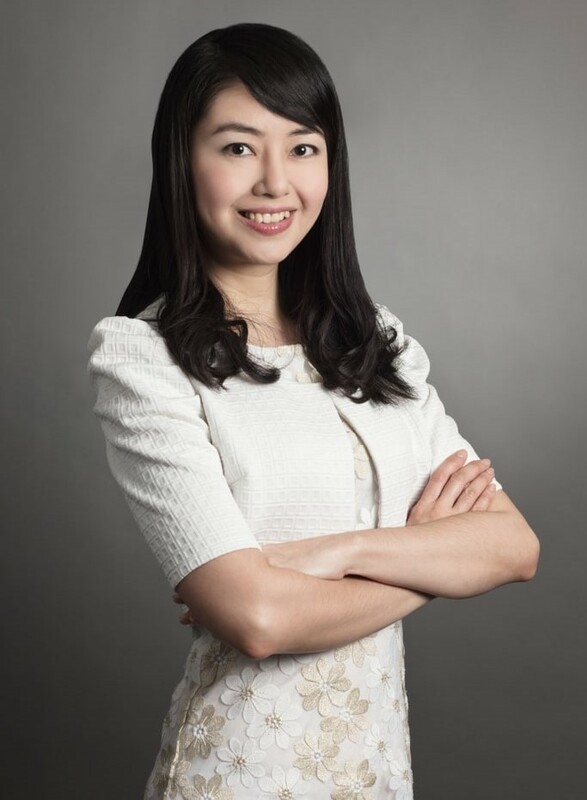 Ms Chang graduated with a MA in Economics from Cambridge University, United Kingdom. She also holds a Master of Public Administration from the Kennedy School of Government, Harvard University. 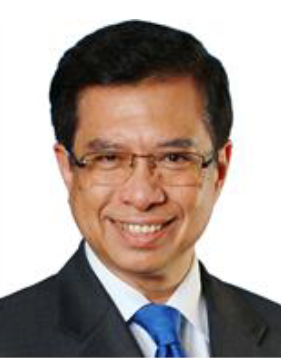 Dr Ahmad Magad is currently the Secretary General of the Singapore Manufacturing Federation. He was formerly the Group Managing Director of II-VI Infrared (IR) Optics Manufacturing Operations in Asia and President of Singapore Productivity Association. 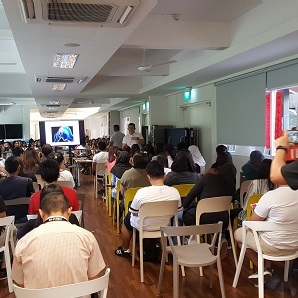 He was also an elected Member of the Singapore Parliament (MP) and served in the Pasir Ris-Punggol Group Representation Constituency (GRC). Ahmad Magad is a Fellow Member of CPA (Australia), the Chartered Institute of Marketing (UK) and the Singapore Institute of Directors. He is also a Distinguished Fellow of the Management Development Institute of Singapore. Dr Ahmad Magad was awarded the Walter L. Hurd Executive Medal by the Asia Pacific Quality Organization in November 2016 in Rotorua, New Zealand. The Audit Committee is to provide oversight of financial reporting process, the audit process, the system of internal controls and compliance with laws and regulations. The Audit Committee facilitates the internal and external audits for S3, including liaising with auditors and review audit plans and reports. The committee also examines processes, policies and principles relating to financial reporting and disclosure, internal financial controls and internal risk management system. The Finance Committee review policy and procedures as well as to ensure internal control systems and compliance are in place. They would review and monitor budgets, reserves and investment as well as manage S3’s capital assets. The Fundraising Committee is responsible for taking the lead in fund-raising as well as overseeing the organisation's overall fundraising initiatives and, in particular, the fundraising done by the board. It monitors fundraising efforts to be sure that ethical practices are in place - donors have acknowledged appropriately and that fundraising efforts are cost-effective. Human Resource Committee functions include drafting and/or revising personnel policies for board approval, reviewing job descriptions, establishing a salary structure, and annually reviewing staff salaries and reviewing the benefits package. The committee identifies and caters to the training needs of employees and volunteers as well as ensuring an effective channel of communication for staff and volunteers to give feedback and provide grievance and conflict resolution procedures are in place. The Programmes and Services Committee monitor and assess outcomes of existing programmes, oversee new programme development and guide development of service delivery mechanisms. It ensures S3’s operations and programmes have been directed towards achieving its stated objectives. 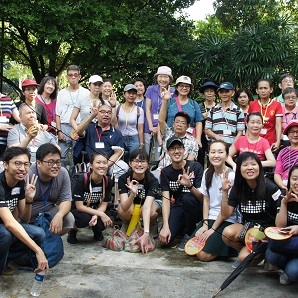 The Technology and Innovation Committee provide the board with understanding of how Assistive Technology (AT) and Information and Communications Technology (ICT) to be effectively utilised to improve the quality of lives of S3’s beneficiaries, improve the efficiency and effectiveness of S3’s daily activities, programmes and services. The Nomination Committee review and assess candidates for directorships to fill Board vacancies, as and when they arise, before recommendation to the Board for appointment. The Committee also review and recommend to the Board the retirement/re-election of directors in accordance with the Articles of S3.